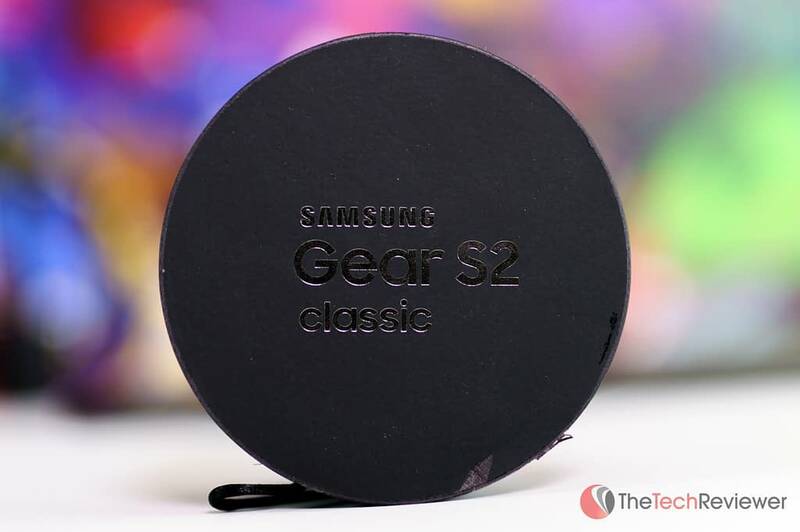 Samsung Gear S2 Classic Review - Better Than Apple Watch? 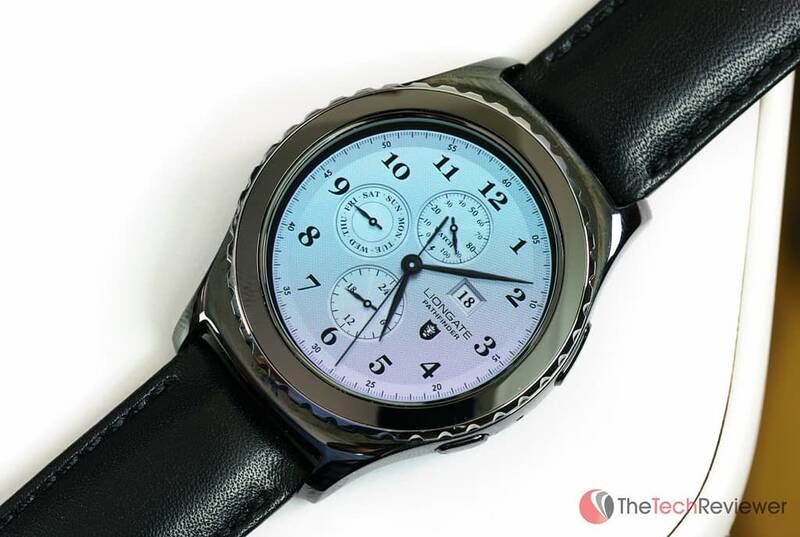 Samsung's Gear S2 Classic offers a traditional watch design with smart capabilities. 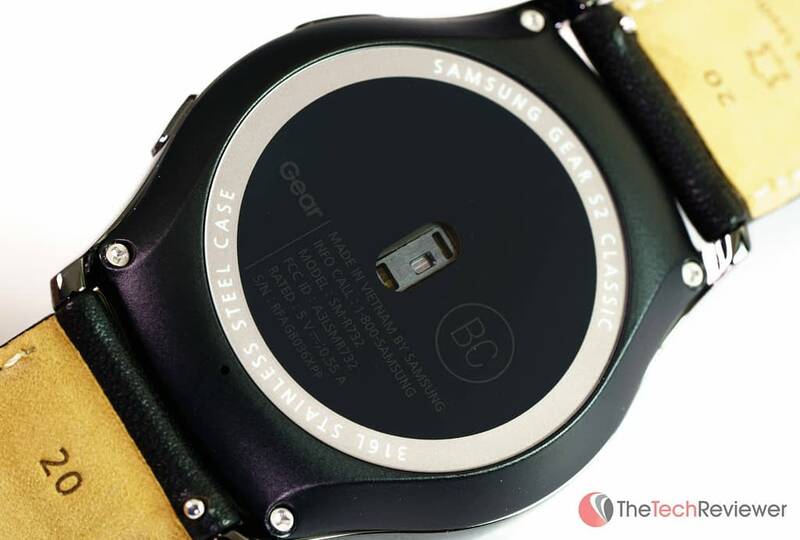 Samsung entered the smartwatch market with the release of their original Galaxy Gear model back in 2013. 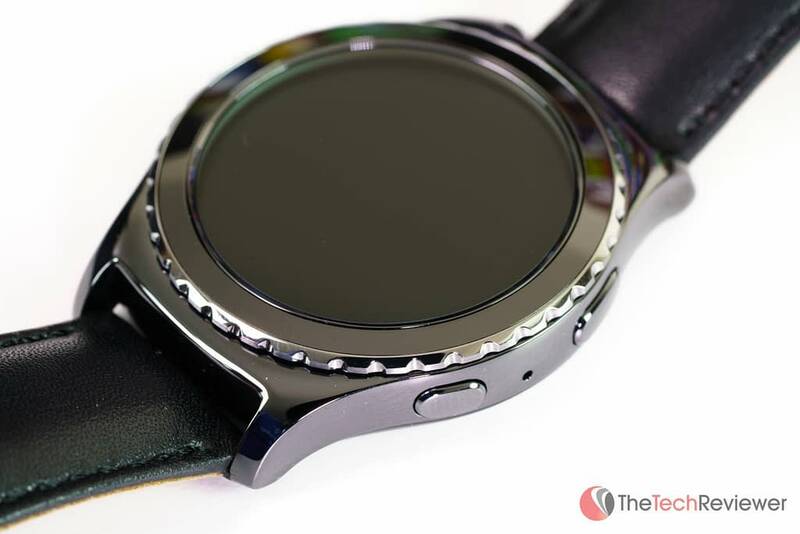 Since then the company has gone on to produce several successors in the product line with the most recent being the Samsung Gear S2 and S2 Classic models. 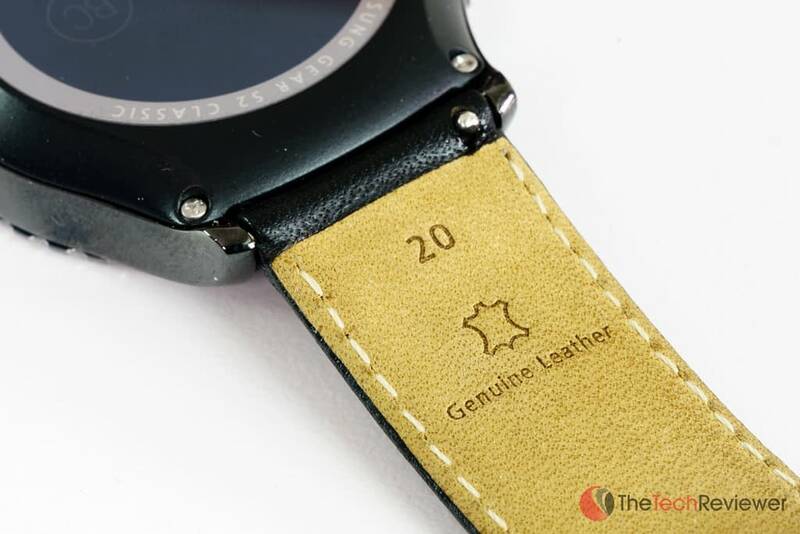 The S2 Classic is the same internally as the standard S2 though it features premium build materials like a thinner metal chassis, milled outer bezel and a leather strap. Recently, the great team at Macy's reached out to set us up with a review opportunity. The well-known retailer has just begun selling the Gear S2 and S2 Classic via their website and in select stores. In the following article, I will express my opinions on the Gear S2 Classic after using it on a daily basis for the past seven days and comparing it to my prior use of my Apple Watch. Keep in mind, I'll be specifically referencing the Gear S2 Classic though the vast majority of these opinions will carry over to the cheaper Gear S2 model as well. Samsung designed the Gear S2 Classic to look like a classic, high-end mechanical watch while neatly packing all the internal electronics to offer a wide variety of “smart” capabilities. This allows means you do not have to sacrifice a stylish and professional appeal or rely on the antiquated technology of the past. The frame consists of durable stainless steel that is polished to show off an elegant shine. On the right side of the watch, there are two physical buttons. These protrude slightly from the body, but enough that you can easily locate them without looking. The top button functions as the “back” command and will only take you back a single page in the OS. On the other hand, the bottom button is the “home” action so it will always bring you back to the default watch face screen when pressed. Unlike many competing models, the Gear S2 Classic has an IP68-5 rating meaning it can withstand exposure to dust, dirt, water and sweat. There is no need to take the watch off while at the beach, in the shower or when exercising at the gym. This is a notable advantage over some competitors and a suitable choice for someone who is on the go in various terrain or weather conditions. 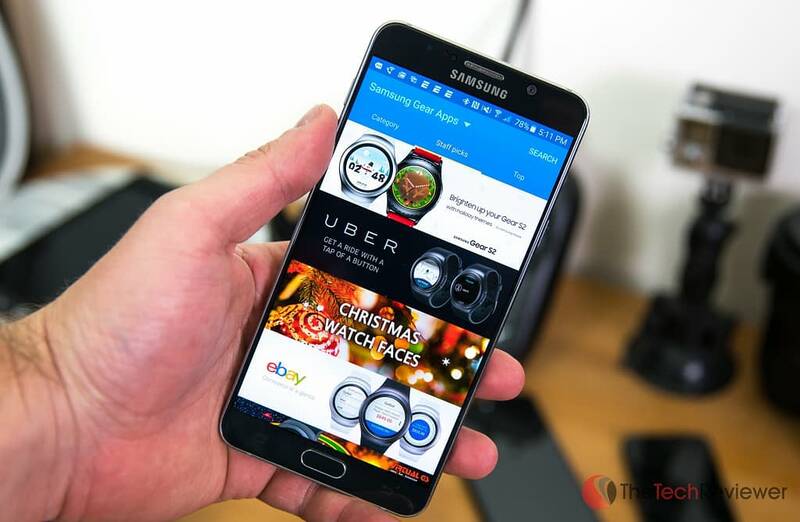 Samsung integrated a 1.2″ Super AMOLED circular display that boasts a resolution of 360 x 360 pixels. With a PPI of 302, this falls short of the Apple Watch's 326 PPI though the average consumer would not notice a difference this minor. 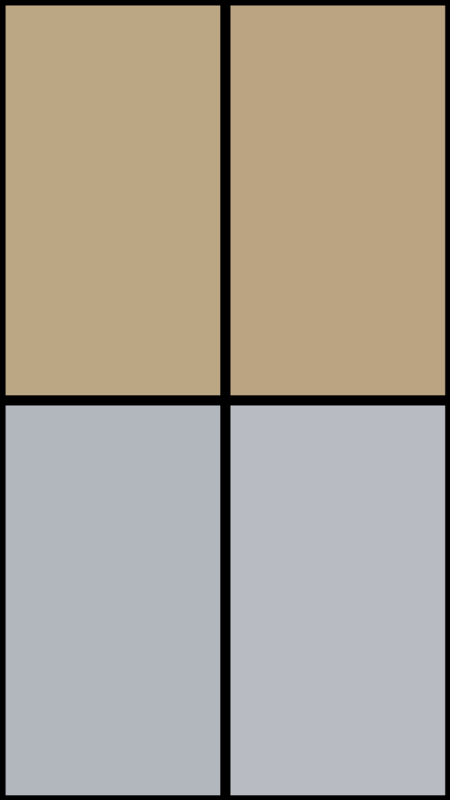 The AMOLED screen offers solid black levels within the user interface as well as excellent color rendition. With a variable backlight (10 intensity settings), the display can be viewed easily in both dim and bright lighting. As you'd expect with most mobile devices, the screen is protected by Gorilla Glass 3 to help evade accidental scratches or dings. 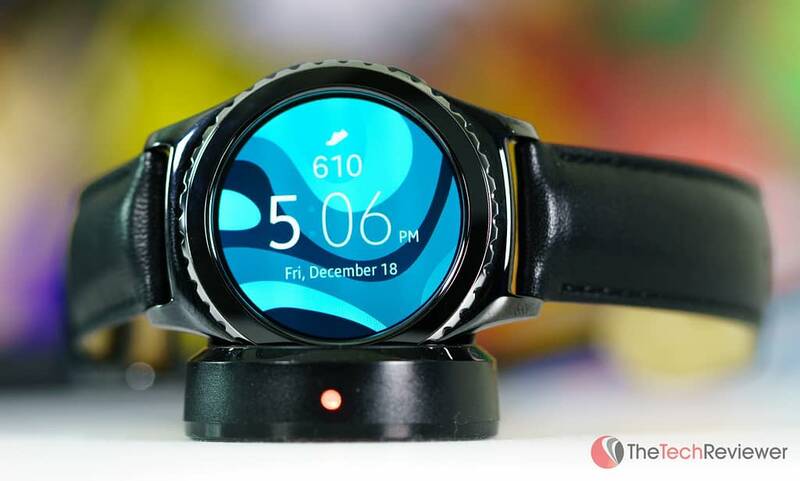 The circular design is a note taken from successful smartwatch models like the Moto 360. While the circular design is elegant and much more appealing visually, it does make it awkward when viewing some applications as the circular design will cut off text in the corners meaning you'll have to scroll continually to read a long text or email. An advantage of this circular shape is the outer bezel that sits on top of the chassis and blends in nicely. this bezel's purpose is to rotate smoothly as a means of providing control to the watch. Scrolling via the bezel feels much cleaner than swiping on such a small screen and also saves you from overloading the display with fingerprints. Of course, the device harnesses a touch-screen display yet rotating the bezel to maneuver through the different UI elements is more of an intuitive experience. I'd describe it as one of those “ah-ha” moments where form and function just “clicks” and you wonder why every manufacturer has not incorporated such an ingenious design element. As for the hardware components inside, Samsung has integrated 4GB of on-board memory and 512GB of RAM. Considering Apple put 8GB of internal memory in their Apple Watch, the 4GB of memory sounds a bit limiting. I am not that worried as this is enough memory for this type of device since most of your data will be stored on your smartphone rather than on the watch itself. Above the display, there is a hidden NFC antenna that allows the Gear S2 Classic to communication wirelessly with nearby devices. On the rear of the chassis, you'll find an integrated heart rate sensor which can be used alongside the ‘S Health' application on a compatible Android device. The concealed battery is a 250mAh lithium-ion and is non-removable yet boasts a marketed 48 hours of battery life. Samsung chose an Exynos 3250 dual-core 1GHz chipset to keep the OS performing responsive and snappy. It is worth noting that the standard Gear S2 and S2 Classic models do NOT offer an integrated speaker of any kind though they do have a small microphone. If you decide to opt for the Gear S2 ‘3G' model, then you will have an integrated speaker component and be able to make/receive calls. One advantage of the Gear S2 Classic versus the regular edition is the included premium leather band. The device comes pre-installed with the large size strap, but they include a smaller one in the box for someone with smaller wrists. The stock black band is elegant and comfortable to wear even for long periods. With the Classic version, this strap is easily replaceable and uses a relatively standard pin eject system. 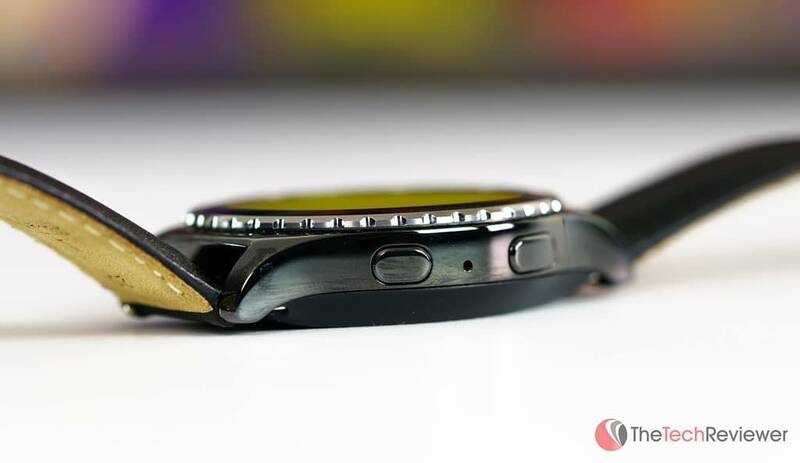 This means you can swap out the current band for an aftermarket one even those that are made for a traditional analog watch. While I do not see a reason to for me to replace the band anytime soon, this ability extends the lifespan of the device since the chassis is salvageable should the strap fall apart over time. 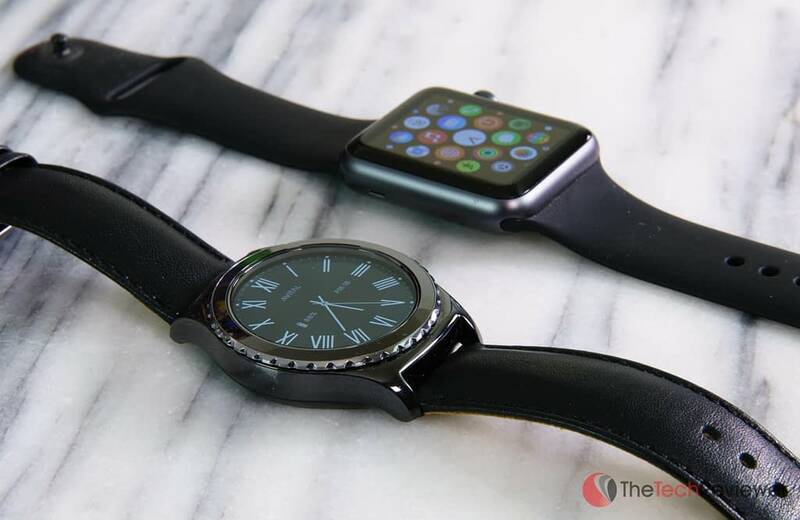 Unlike many Android-based wearables, the Gear S2 Classic does not utilize the popular Android Wear operating system. 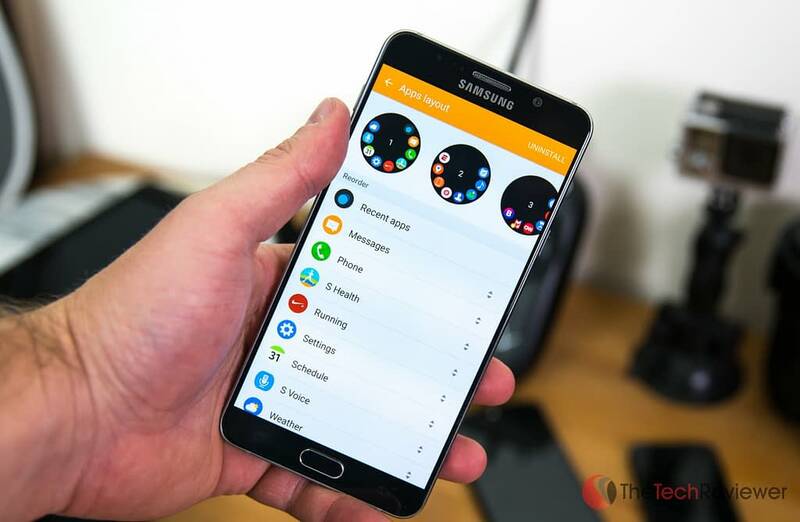 Instead, it relies upon a lesser-known Tizen OS which initially hit the mainstream in a previous iteration of the Galaxy Gear devices and later followed suit with their mirrorless cameras. While many have praised Android Wear as the best wearable OS currently around, I've been pleased with my use of Tizen thus far. 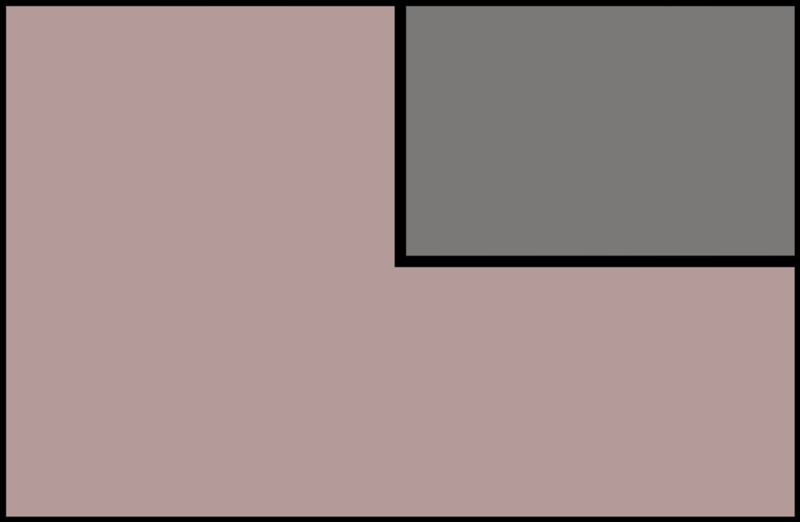 The UI is sleek and easy enough to navigate where I was able to pick up the device and start using it immediately without any need to reference the manual. With the combination of physical buttons, rotatable dial and touch screen, the operation is intuitive and comfortable. Experiencing the Tizen OS for the first time, I found it a more “fluid” experience that of Apple's WatchOS. The OS is snappy and responsive to the touch without any noticeable delays when maneuvering through the UI. You'll never find the interface overloaded with tiny icons (like the Apple Watch's home screen). I enjoy the ability to setup “pages” which can be swiped left or right at the home screen to access important apps like your calendar, weather or heart rate monitor on the fly. While the Gear S2 Classic comes pre-loaded with a bunch of stock apps and watch faces, you'll need to download the Gear S App to get access to third-party content. The Gear S Classic is compatible with most modern Android as long as they are running Android 4.4 or higher and have at least 1.5GB of RAM. In my case, the Gear S app automatically downloaded to my Note 5 and was ready for syncing as soon as I received the watch. 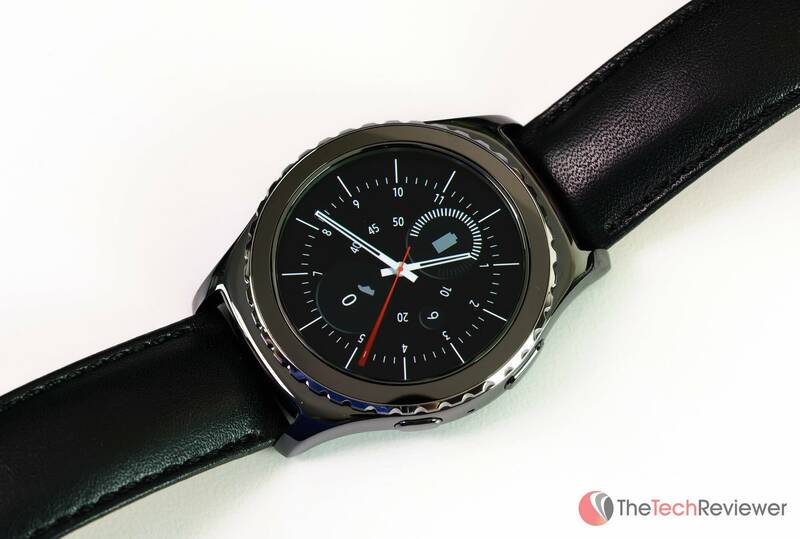 The Gear S app functions as the headquarters for the core Gear S2 settings including the ability to customize notifications, the app layout, and download third-party content. Samsung's choice of the Tizen OS over Android Wear has a real downside and that is in the native app department. 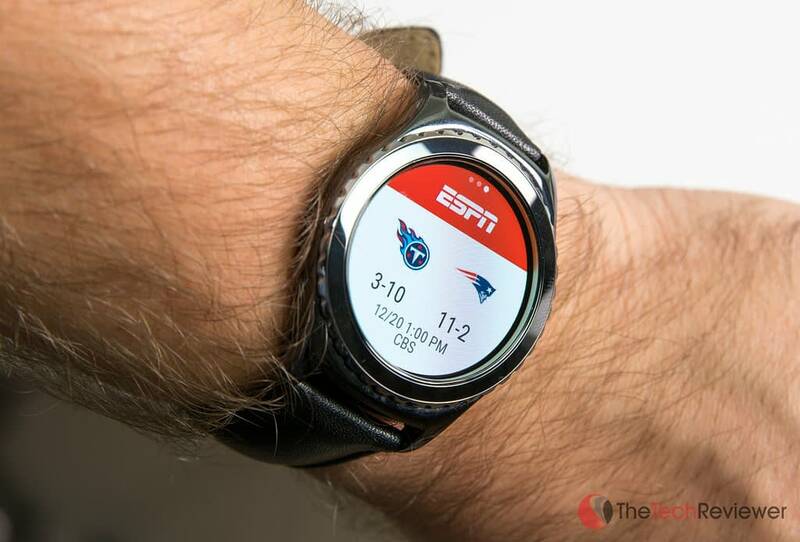 Android Wear is much larger and more attractive platform for developers. Due to this, there are a lot more resources being spent on apps for the Android Wear than the Samsung Gear. You will find apps like eBay, Uber, CNN, and ESPN, but it is troubling to see a lack of apps for Facebook or Twitter among other big names who just haven't bothered to develop an official app for the platform. I am someone who utilizes a smartwatch more for the native apps (email/SMS/calendar/call notifications) than anything else, so it isn't a deal breaker for me. 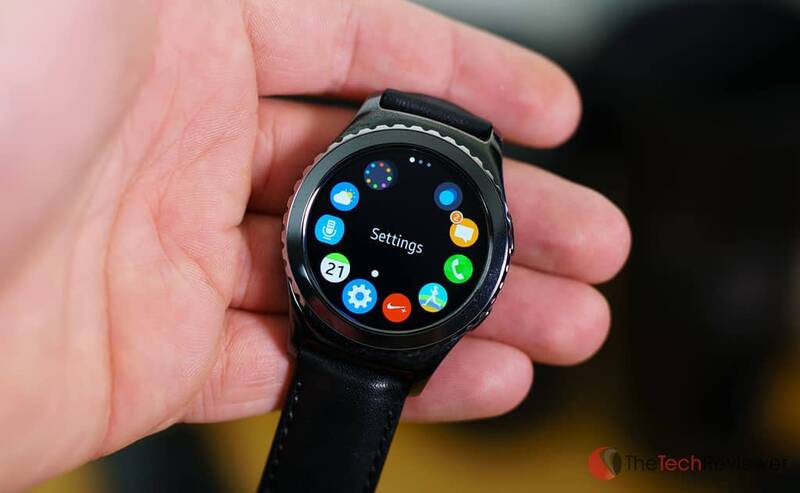 However, if you are someone who wants to be able to load the latest and greatest third-party apps onto your smart watch, I do not see the Tizen OS becoming a huge priority for developers anytime soon. Straight out of the box, the Gear S2 Classic offers 17 different watch faces that provide a few areas of customization. 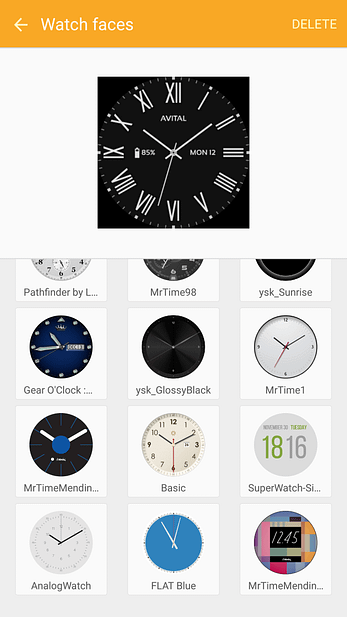 While the stock ones are decent, there is a great deal of third-party watch faces available (both free and paid) within the Gear S app store. I prefer the ones that most resemble a traditional analog watch face although there is a wide variety to suit nearly any consumer taste. Much like the Apple Watch, the Gear S2 will not display your chosen watch face all the time as it would run out of power too quickly. It uses an accelerometer to determine when you are raising your wrist for viewing that then triggers the display to turn on. If you want to have the watch face on all the time, there is a way to manually enable this in the settings. My favorite watch face sells for $1.99 and is called the “Pathfinder” by Liongate. It offers a realistic display that is both sleek and informative including a real-time status of the numeric date, watch battery level, military dial and day of the week on a white background. The Gear S2 performs well in a real-world setting, although there are a few notable concerns that I want to point out. 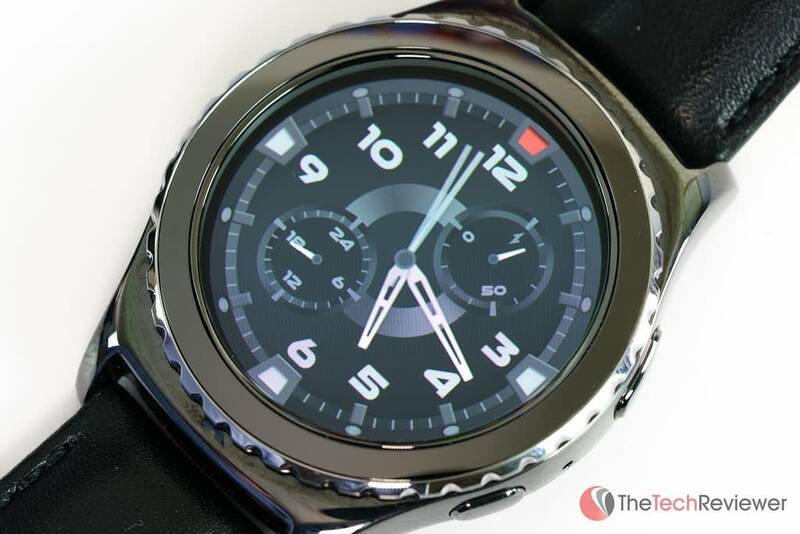 The Gear S2 cannot make or take calls on its own (exception for Gear S2 ‘3G' version). When you receive or make a call from the Gear S2, it will simply direct the call to your handset. Without a dedicated speaker and only harnessing one small microphone on the side of the chassis, it makes sense though Samsung doesn't do a great job clearly stating this limitation within their marketing campaigns. Secondly, the design of the display is not ideal for reading large paragraphs of text such as in an email or news app like CNN. The reason for this is the circular screen only shows a full line of text in the middle of the display and cuts off the text in the top and bottom corners. There isn't anything that can be done to bypass this issue as it is just a part of the circular architecture of the display, but it makes it less than ideal for reading lengthy content. I've been wearing the Gear S2 Classic on a daily basis for the past week. It has not interrupted my routine and looks great with my wardrobe especially when dressed in “business casual” attire. I've gotten a few compliments from friends and family on the watch with most not even realize it was a smart watch until being shown its capabilities. 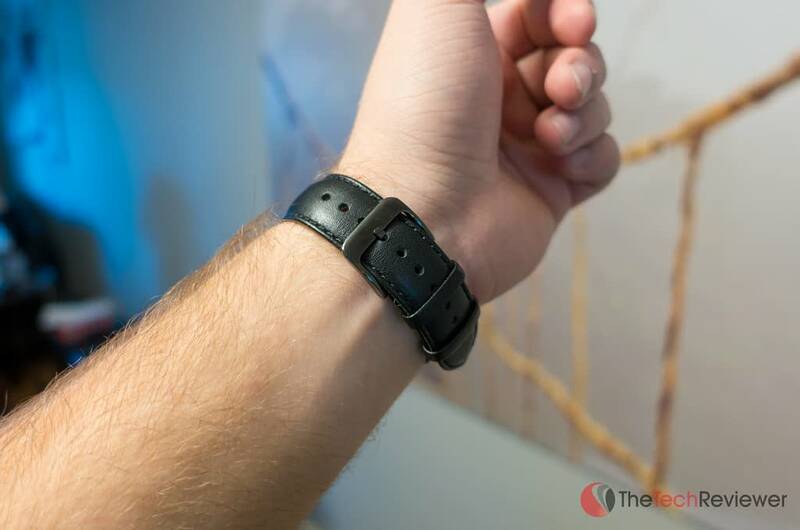 The included leather strap fits well on my medium sized wrist (four notches in) with plenty of room for bigger wrists as I have an extra five notches left over. I tried swapped to the smaller strap to see if it would be a better fit, but it is considerably shorter only allowing me to go one notch in. I am pretty certain the smaller strap is designed for women and children in mind, so most men should be sufficient on the large band that comes installed. Something that bothered me over time with the Apple Watch is that the rubberized material would sometimes irritate my wrist over long periods of extended use. Fortunately, the Gear S2 Classic's leather offering is comfortable without causing any irritation thus far in my testing. 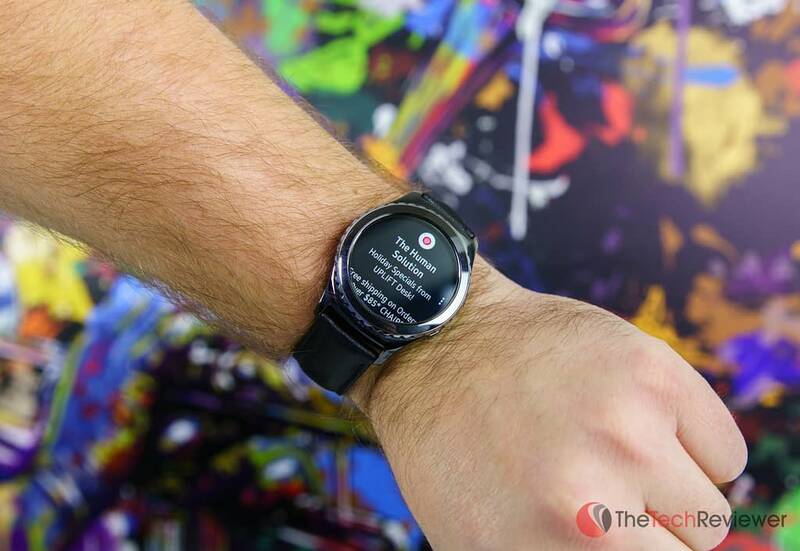 Without a speaker, the Gear S2 is only capable of pop-up notifications and vibration. This may be a downside to some, but I would only use the vibration alerts on my Apple Watch, so it hasn't been much of an issue. Apple's Taptic engine had slightly better “quality” of vibration that gave it a distinct feeling, but Samsung's version is not far behind. Through the Gear S2 Classic's settings tab, you can change the vibration's sensitivity, toggle it on/off and choose between a short or extended vibration. I've found the ‘strong' and ‘long buzz' setting to be the most practical setup. I am most interested in utilizing notifications for actions like new emails, phone calls, text messages and upcoming calendar dates. For this purpose, the Gear S2 Classic has been working as well as I had anticipated. Being able to quick reply to emails and text messages via the watch is simple and harnesses a better implementation than that on the Apple Watch. 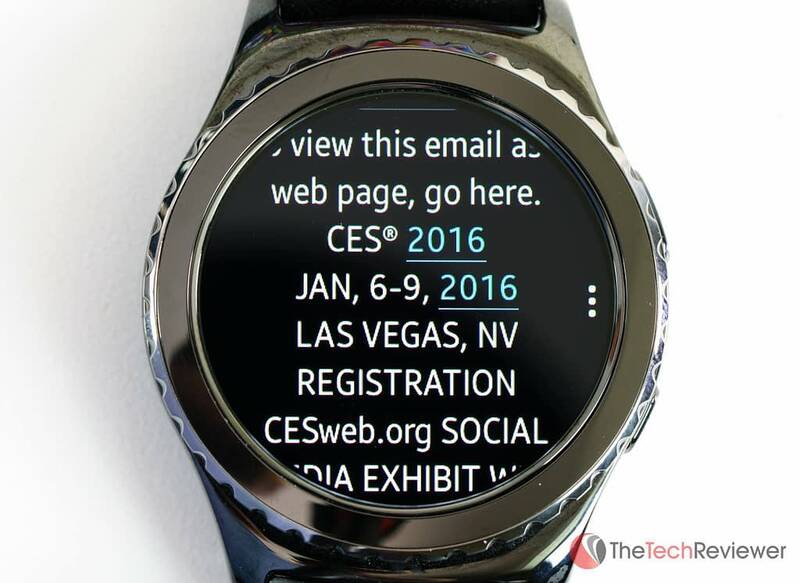 Third-party notifications can be configured through the Gear S app and turn on/off per app. Something worth noting is that you don't need an official application to view notifications. An example of this is Facebook or Twitter. While there isn't an official app for browsing or viewing either social network via the watch itself, you can still have notifications pushed from your smartphone's native app to the Gear S2. They'll pop up and vibrate like any other notification although you'll be redirected to the native smartphone app should you wish to do anything further. The expectations of battery life in smart watches thus far have been mediocre at best. After a standard day with my Apple Watch, I am left with just a small percentage of battery life left at the time of docking it before going to sleep. Due to this, I'd never be able to wear it two days in a row without charging. Fortunately, my experience with the Gear S2 Classic has been positive as I can go a whole day of use and have around 45% battery life at the end of the day. Many factors will determine the power consumption like screen brightness, watch face and app use although it is easy to dial it in for prolonged battery life should you need it. I found setting the screen to half brightness (5 out of 10 on the scale) and utilizing a darker screen background works best for conserving power as a white watch face did have an adverse effect on the overall battery life. From my experience with the Gear S2 Classic, I will say Samsung got a lot right with the current generation of Gear models. 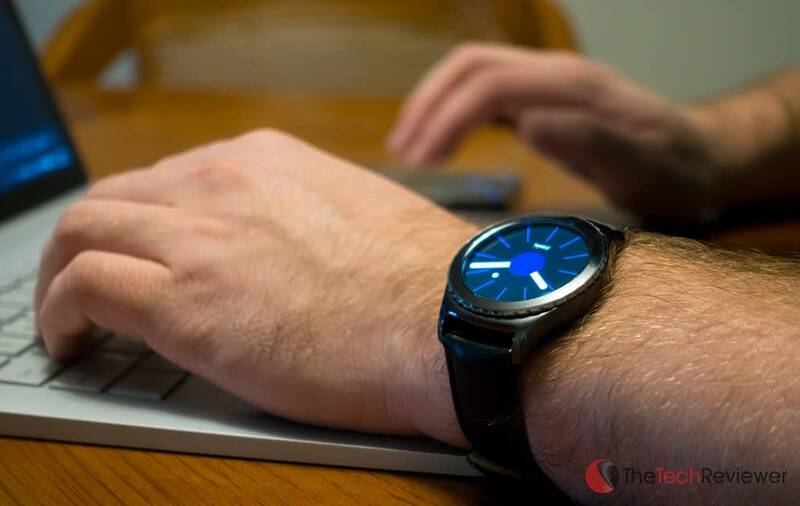 With an elegant design, a clean UI, comfortable leather wristband and durable build standards, there isn't much to disappoint about this reasonably priced smart watch. It does fall short in a few areas when compared against models like the Apple Watch (lack of apps and a built-in speaker) yet I'd still consider it one of the best smart watches on the market as it nails the execution where it counts most: design, usability and battery life.